Day and night, as the years go by, your skin becomes more demanding. This is why Oligodermie has created a range of more than 40 skin care products: cleansers, lotions/toners, exfoliants, masks, serums, eye treatments and moisturizers. What can Oligodermie do for you? What are the skin problems that Oligodermie can treat? Which areas can be treated with Oligodermie? What are the benefits of the natural ingredients? 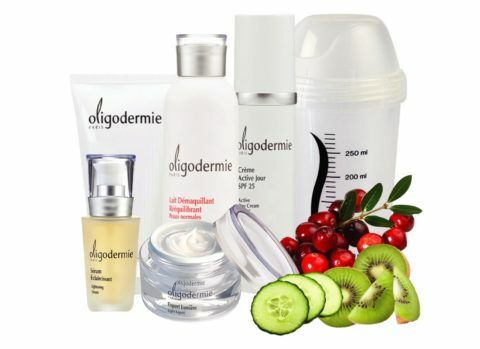 Oligodermie treats face and body. They contain highly concentrated active ingredients chosen for their different properties moisturizing, soothing and nourishing as well as protective, regenerative and astringent. It is formulated by skin type to be applied in daily use for a specific treatment. Getting a baby skin, hydration, glowing, balance for the oily skin, diminishing of fine lines, and reduction of redness for the sensitive skin. 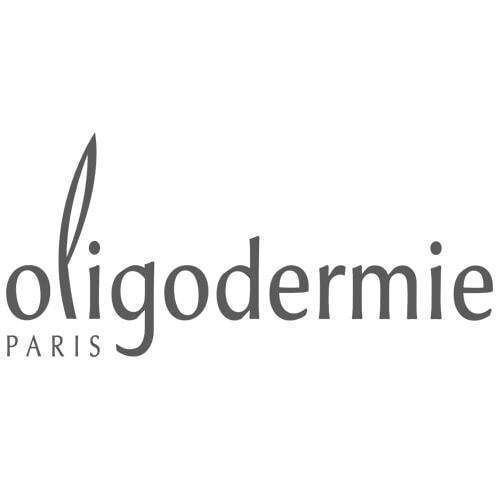 There is no side effect as all Oligodermie products are tested by dermatologists.